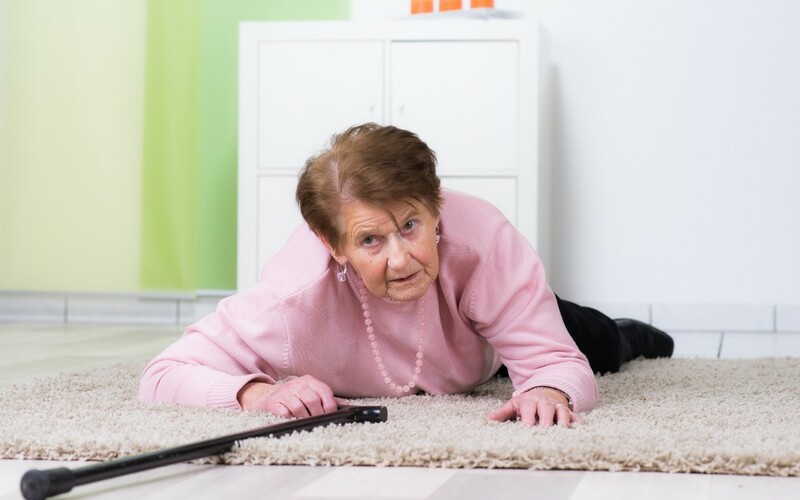 How to Prevent Falls in the Household. The majority of people tend to want to remain in their own homes even as they get older and less mobile. Most seek support through family or care services. Many people feel more comfortable in their own homes, and have built a life there over the years. Great memories and comfort aside, remaining in the home can present new hazards that were not an issue in the past. Falling is one example of such hazards or risks. 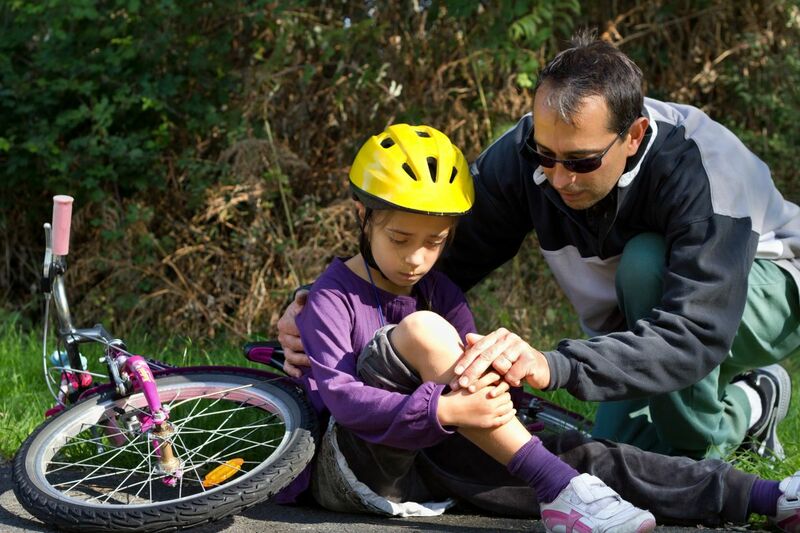 Safety measures can be taken to reduce the likelihood of accidents. If you have rugs or mats that you would like to keep but you think they might pose a problem, you can use double sided tape to secure them. Handrails can also be added around the house for extra walking support. The bathtub or shower can become a hazardous area for the elderly. Preventing falls in the bathroom can be done by installing handrails in and next to the shower to provide a safe access getting in and out. Putting down sticky strips or a bathmat with good grip on the floor of the tub is helpful.